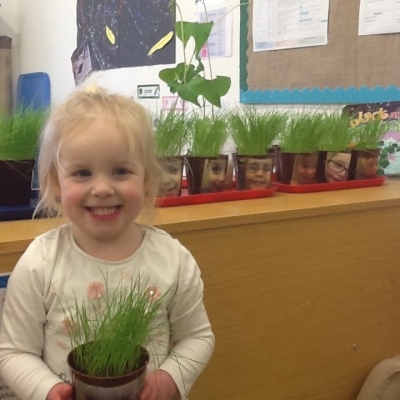 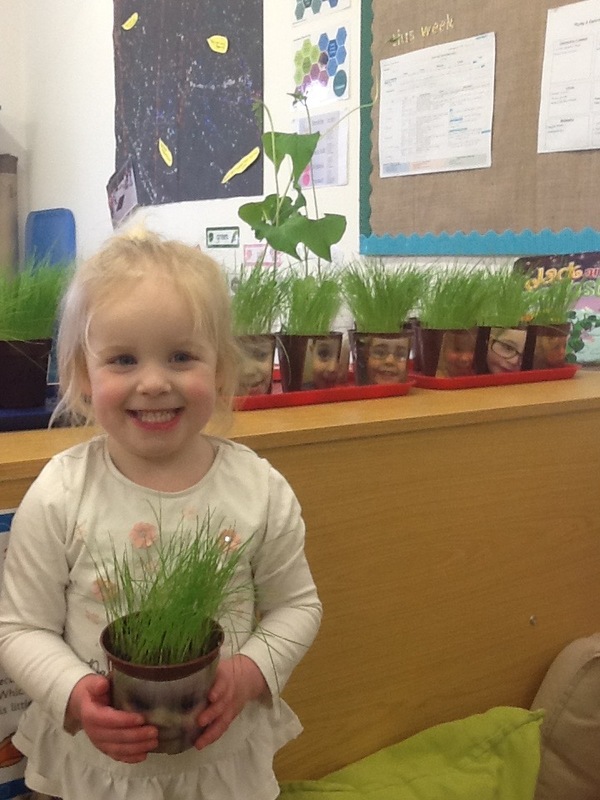 Look at the plants our Early 3's have grown! 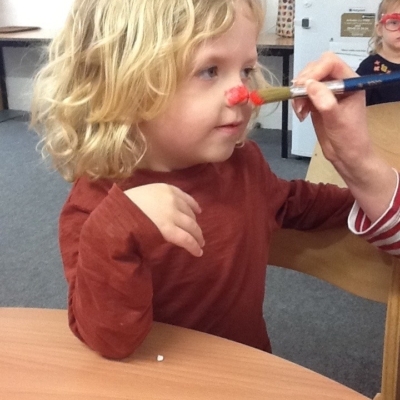 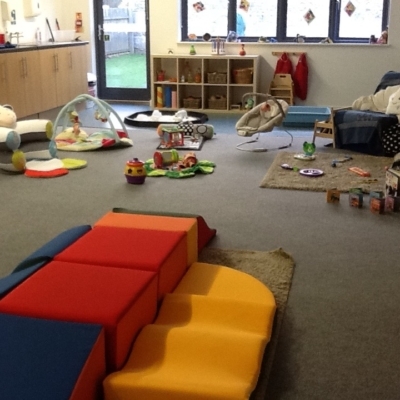 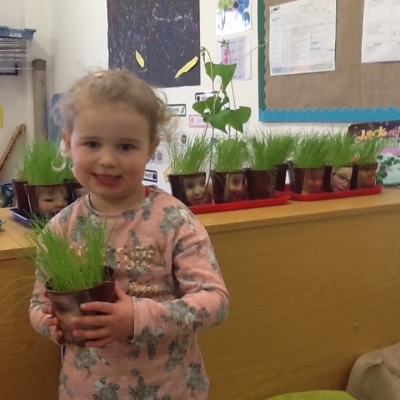 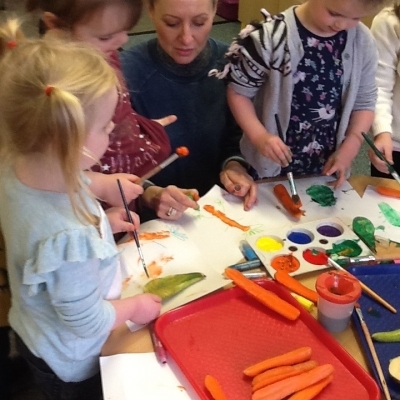 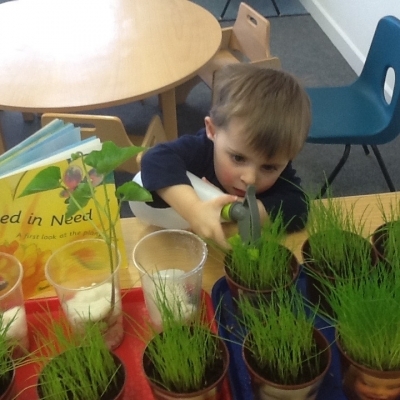 Bolitho Nursery / News & Events / Children's Learning Through Play / Early 3’s Green Fingers! 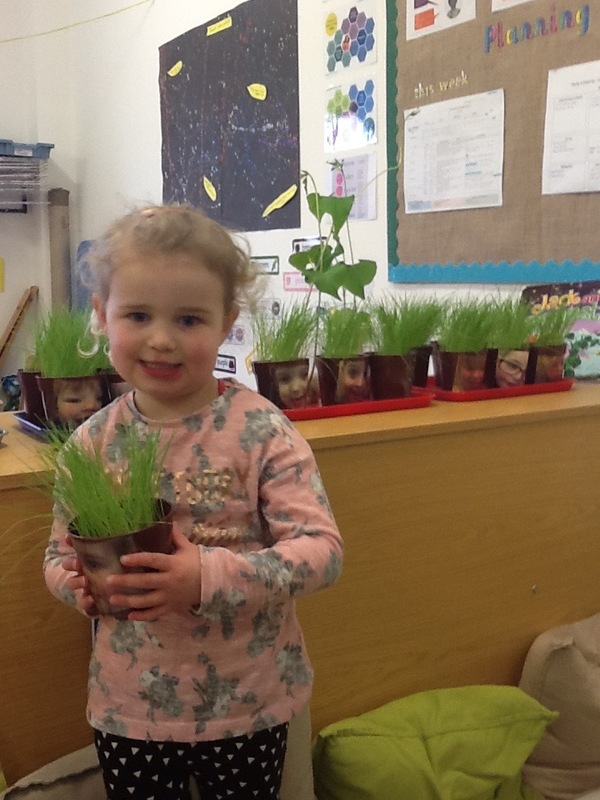 Look at the plants our Early 3’s have grown! 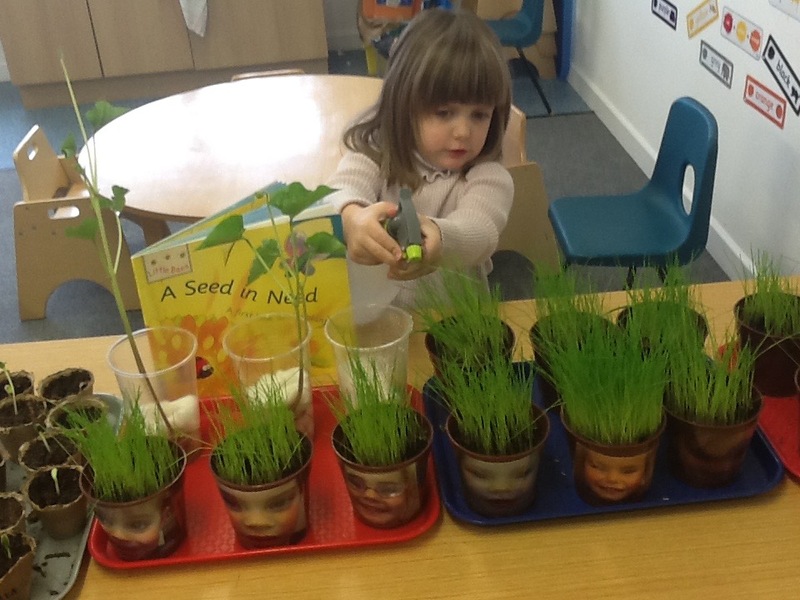 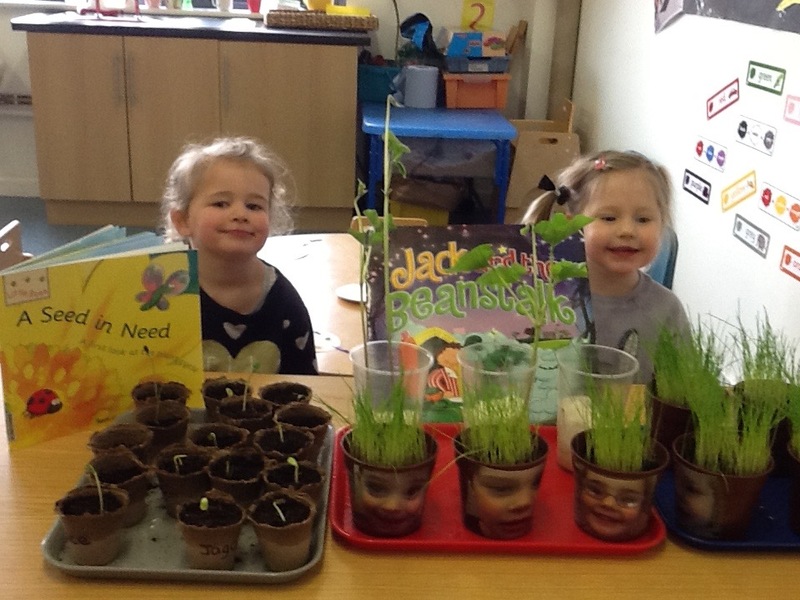 This half term our Early 3’s have been exploring growth. 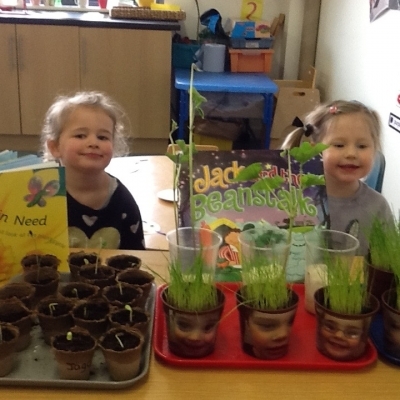 As part of this topic they have planted beans, grassheads and sunflowers and learnt how to care for their plants. 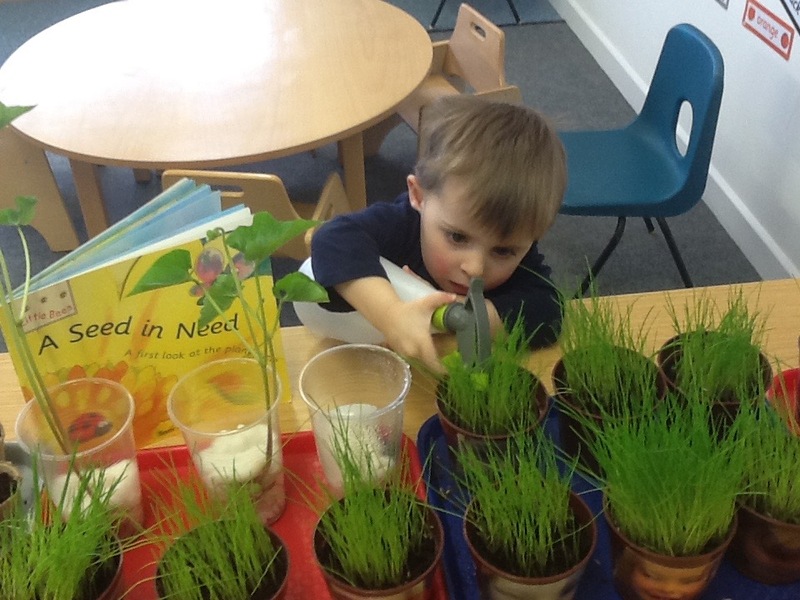 They have been helping to water their plants and talking about sunlight. 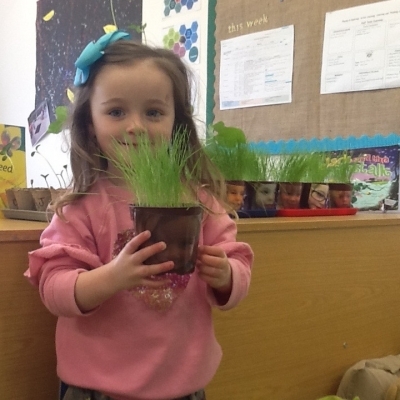 Thank you to all of our families who support this topic by providing a baby photograph of your child. 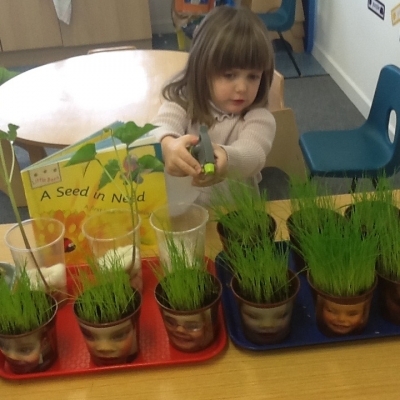 These photographs have been on display for the children to talk about which has created some super group conversations and observant comments! 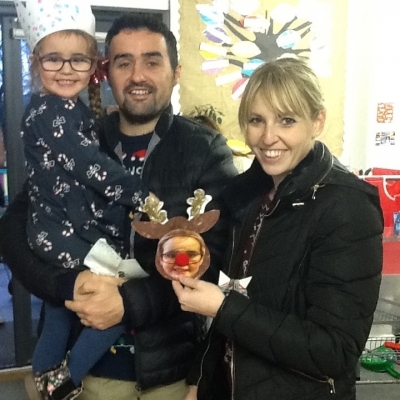 Well Done Early 3’s! 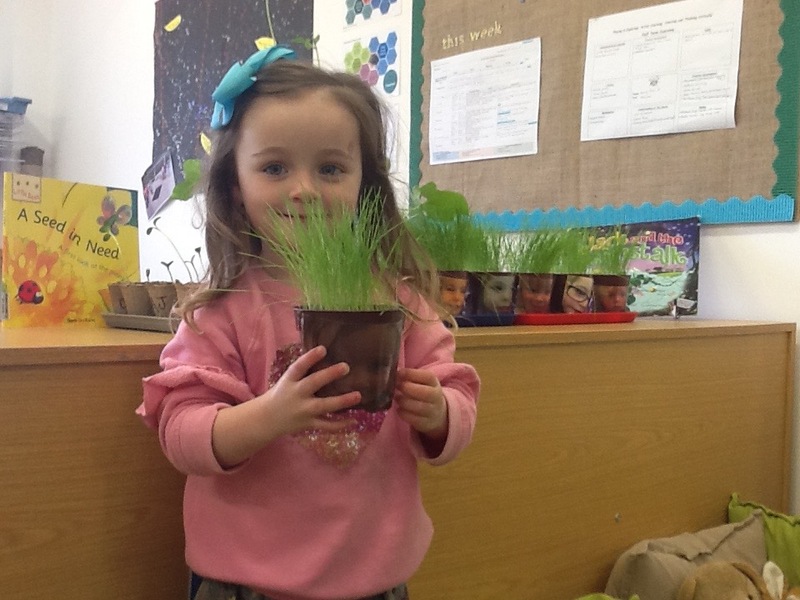 Please keep us updated with your plants growth as you take them home and continue to care for them.